For Jason Bourne 5 we covered various elements. 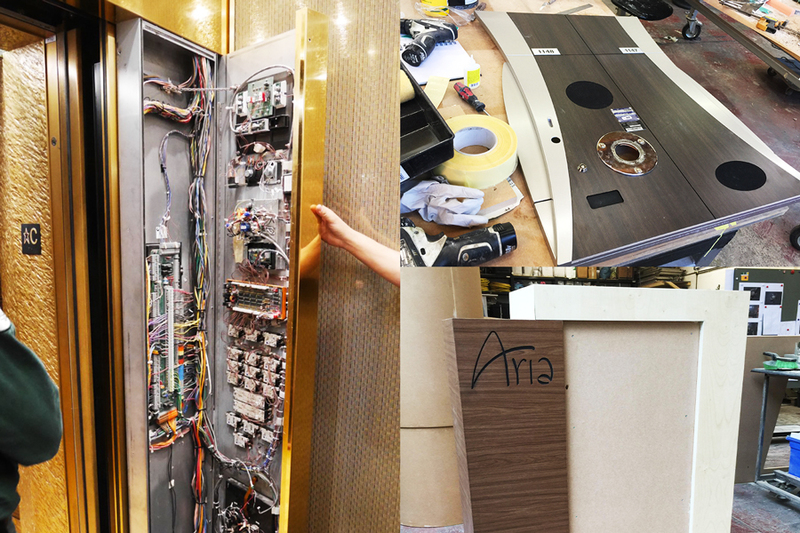 One of which was a golden lift panel, complete with interior wires components and circuitry. This was CNC machined in a composite material with machined ‘v’ grooves to allow the whole thing to be folded creating perfect corners. 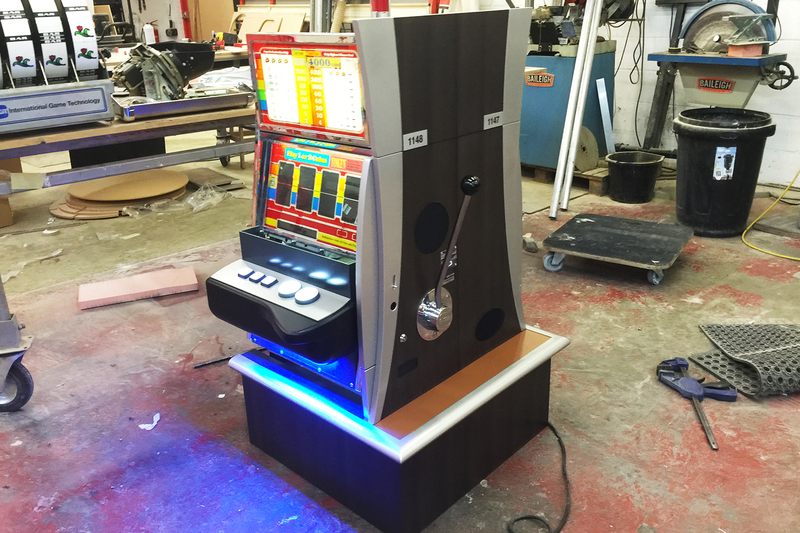 We also covered a one arm bandit complete with internal LED lighting. The finishes were exact copies of the existing machines. Some real components were also incorporated such as the handle rigged with a mechanism to allow the actor to pull it clean off! From reference shots and drawings we also drew in 3d and CNC machined a lectern with various wood laminate finishes.